LOve those 3 covers! Have them all and kind of like thei somewhat anonymous rep. But to be fair, a great deal of the appeal of those covers (Neal adams' bunch as well!) comes from the great design/typography, a kinda almost DIY feel. Kaluta and Sparling are great choices, but the covers of those DC mystery books really gave a lot of people a chance to shine. The covers of the Marvel books at the time were (with a few exceptions) were pretty much in the same style as their superhero books. The Frazetta cover to Creepy #3 is probably my favorite thing by him--creeped me out as a kid. I first discovered Pablo Marcos' work with Tales of the Zombie, Vampire Tales and Dracula Lives! 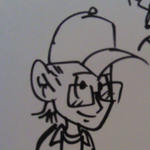 back in my late teens. Any of you who first saw Pablo Marcos' work at Marvel owe it to yourselves to find some Skywald magazines from just a year or two earlier. He was just as good and that work has not been seen anywhere near as much as his Marvel stuff. In the mid-70s, I thought of Marcos as "the Skywald guy who went to Marvel", while Ricardo Villamonte was "the Skywald guy who went to DC". His work seriously disturbs me, on so many levels. The imagery takes you places you just dont want to go, and it wont leave your minds eye. Seeing Alien for the first time as a ...ahem...15 year old...(that long ago...oh dear) with a fellow Horror afficianado was an absolute revelation, such a well crafted movie which holds up so well even by modern standards. 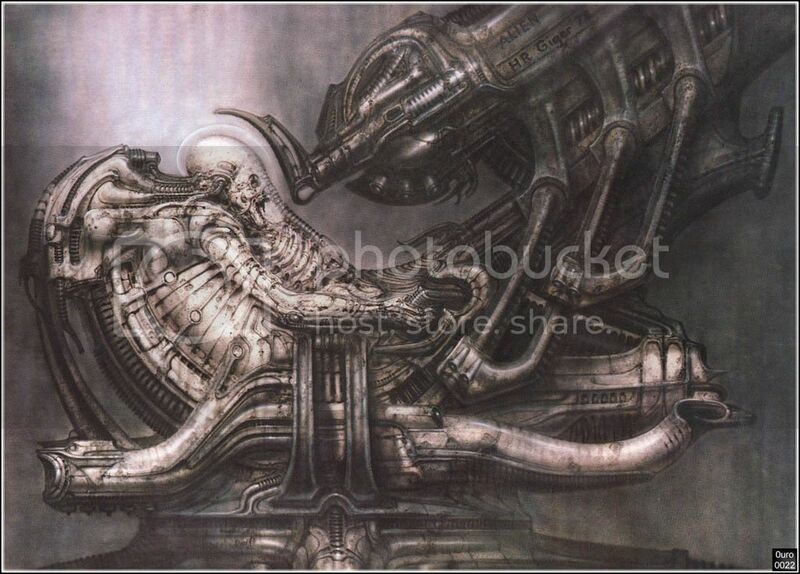 Its hard to explain the effect it, and especially the work of Giger, have had on me. But those designs, mate I just had to see more and once I had tracked them down theyre with you forever. There is only one other artist whose work has spoken to me in a bigger way, and while any "style" I have owes nothing to Gigers work, I'll never forget the impact it has. 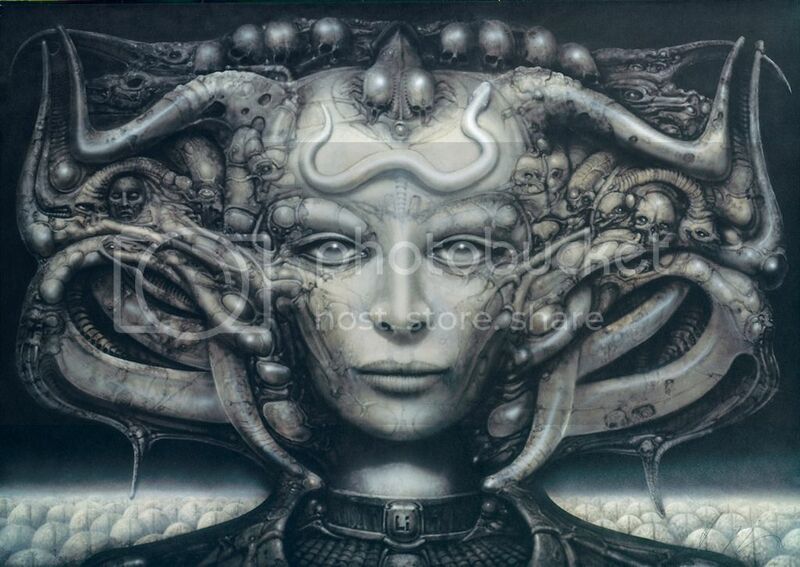 I never would have thought of Giger, and a I agree his art is definitely disturbing. I don't have nearly as much time as I would like to devote to this fine board any more, but this looks like fun and its weekly, so I'll give it a go. Like others have expressed, the greatest and most visceral horror is that which manages to truly disturb. It's not so much a matter of giving you a fright but of vexing or scrambling the senses, of confounding the familiar and presenting you with those very things that perhaps recognizable ought never ever be permitted to be. 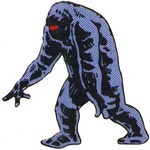 It is the drawing forth of the abominable and perverse. 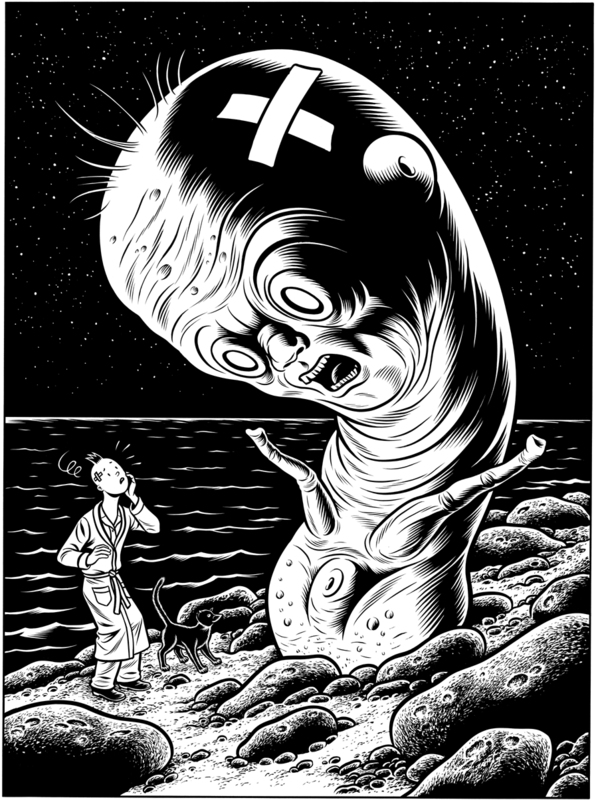 And so we have Charles Burns to open the event with some of the most friendly, familiar and utterly grotesque images with which a cartoonist has ever thought to mess us up. If Herge made a horror book I kind of imagine that it would look like that. 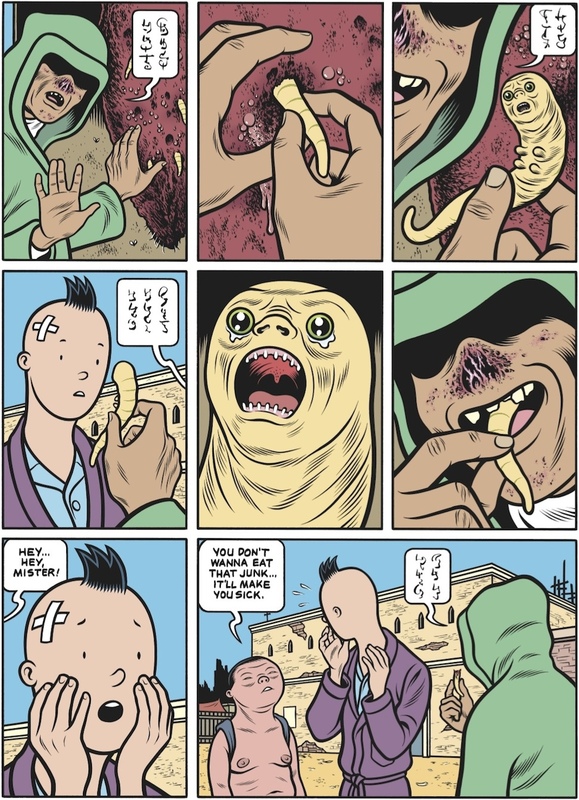 Herge and Tintin are a huge influence on Burns, with many direct homages in his work.